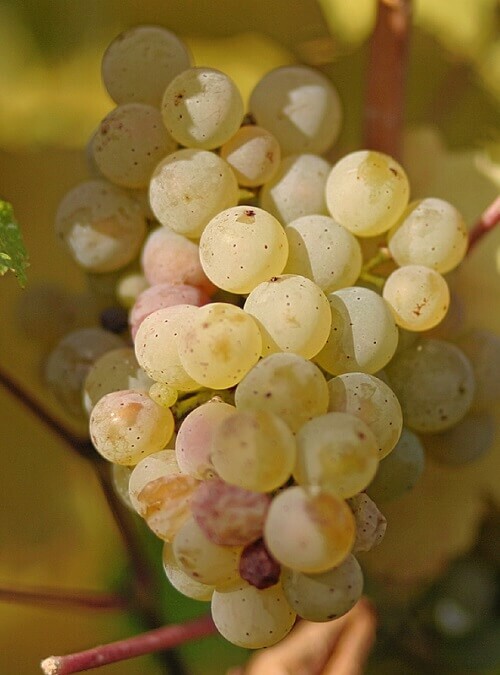 Often called White Riesling, it produces aromatic wines with high acid. 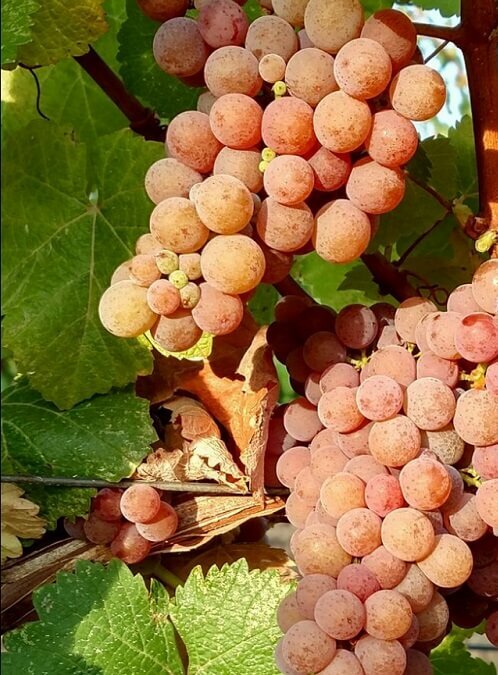 It has small clusters and small berries and can be left on the vine to produce late harvest wine with noble rot. 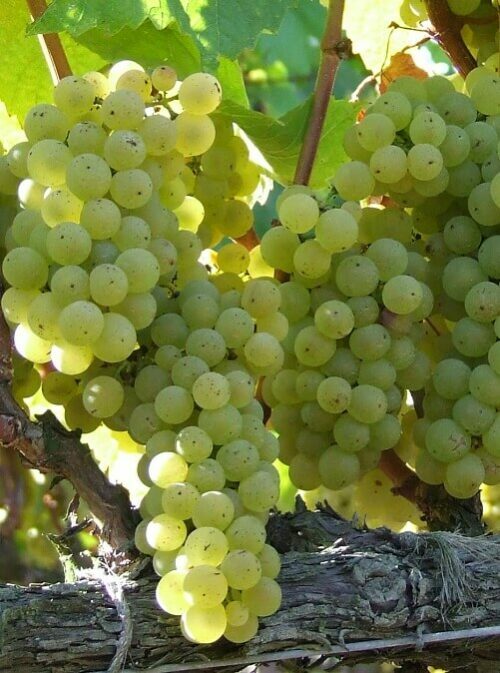 The vines are very cold hardy and are grown the coolest regions of Germany, France, Austria, and Canada. It is popular on the East Coast as well. 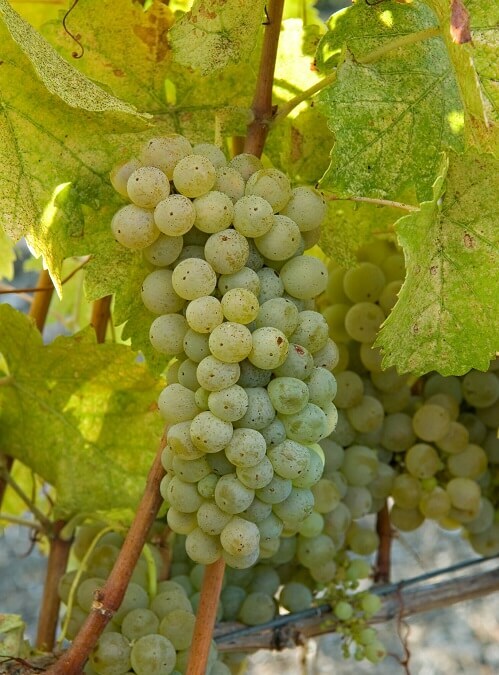 For more information about the Riesling grape, click here.